There’s been a great deal of Windows 10 related news of late, including the selling of the OS via USB drives and the streaming capabilities of Windows 10. However, not everyone wants the OS installed on their system, for a number of reasons. Sadly, if you own Windows 7 and Windows 8, Microsoft may very well be downloading Windows 10 to your machine without your permission. It was revealed that the ~BT Windows 10 folder had appeared on some systems even though some users haven’t reserved a copy of Windows 10. One user noticed this happening after a number of failed ‘Upgrade to Windows 10’ messages appeared in his update history. 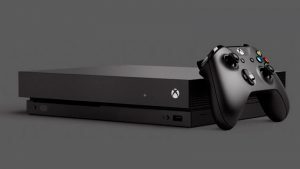 Microsoft has confirmed this is happening as well. If even users opt-out of the Windows 10 download, the necessary files are still being downloaded. In particular, this is happening on devices that have automatic updates enabled. For individuals who have chosen to receive automatic updates through Windows Update, we help upgradable devices get ready for Windows 10 by downloading the files they’ll need if they decide to upgrade. When the upgrade is ready, the customer will be prompted to install Windows 10 on the device. Of course, this is convenient for people who want to uprgrade, but not everyone else. The automatic download consumes up to 3.5 and 6GB of a user’s storage space. But for users with small capacity Windows devices and data caps of some kind, such as those found commonly in South Africa, this is quite an irritation. On top of this, if you have a poor internet connections you could also be adversely affected. But perhaps most frustrating is Microsoft’s desire to shove an OS down I throats without the intention of correcting a number of privacy issues we have with it. 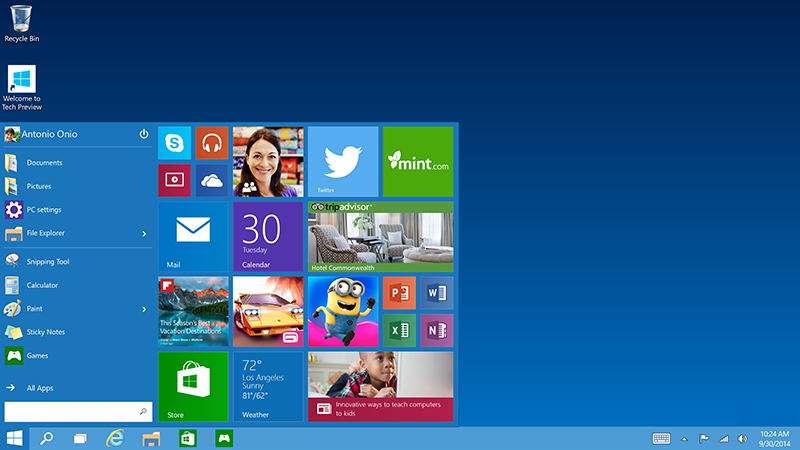 Windows 10 may not be for everyone, but this is is just a bit too sneaky for our liking.